Andie Bergstrom, an astronaut eagerly awaiting her first trip to space, runs a summer camp for teenagers with her NASA-employed husband, Zach. 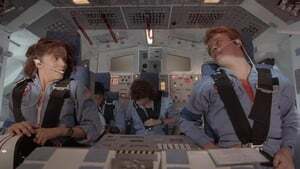 One night during an engine test, Andie and four teenage campers are accidentally shot into space. 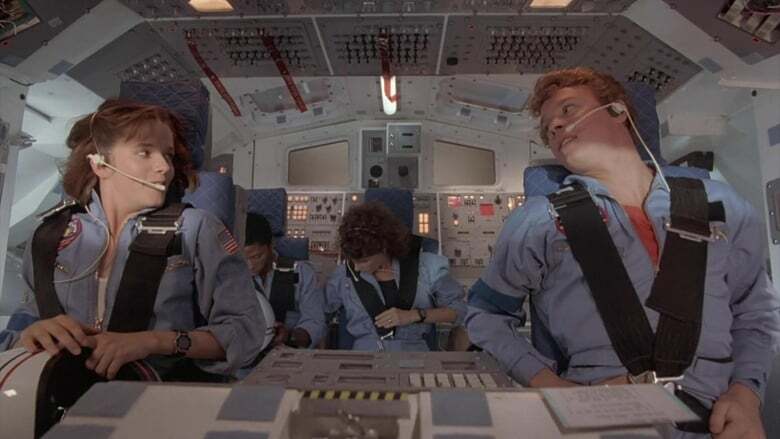 Together, the group -- which includes Kathryn, a pilot-in-training, and Tish, a ditz with a perfect memory -- must work together to operate the spacecraft and return home.